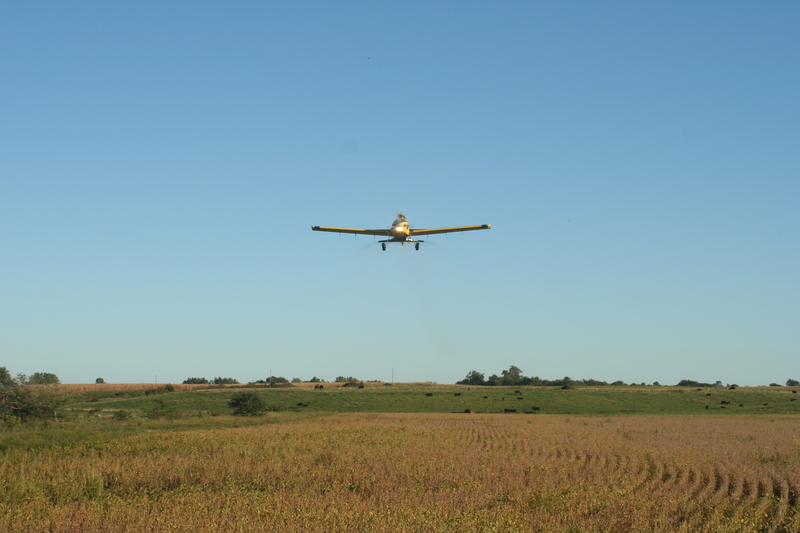 Iowa Cover Crop is not just a seed company; we are a full service cover crop business. We have taken the hassle out of seeding crops. 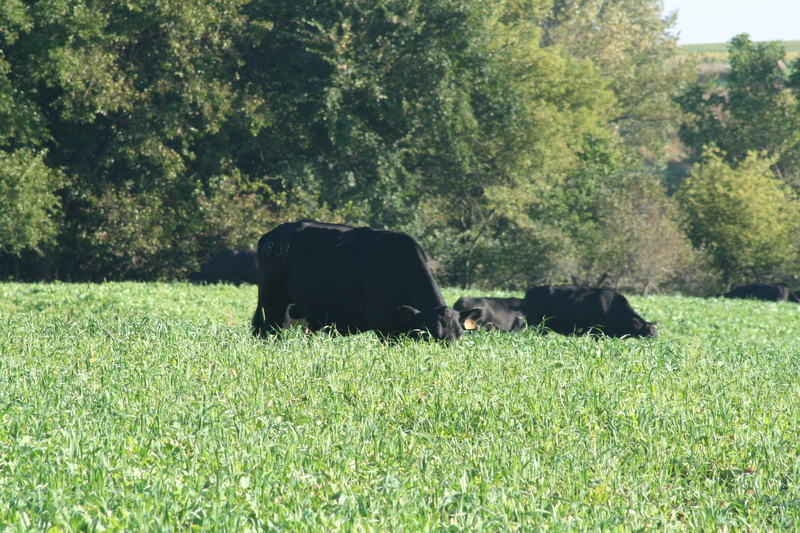 We believe in the benefits of cover crops and want to see their widespread use in Iowa. Our goal is to take the stress out of seeding your cover crop, with the belief that simplifying the application process will lead to more cover on the land. Using what we have learned with our own seeding, we will get you the most economical, quality seed, the best applicators, and the most effective timing. We realize how many complications can arise seeding cover crops, and hope that you will trust us to take them off your hands. We also offer native mixes and custom application to complete your CRP seeding. We carry mixes to meet your every need, from pollinator mix, to pheasant mix, to waterway mixes, and all things in between. With our diverse mixes you are sure to enjoy the results throughout the entirety of the contract. We also have drills to rent, or we can handle the seeding for you. Iowa Cover Crop was formed in 2014 by two young agricultural entrepreneurs in Greene County. Combined, Bill and James have 12 years of experience growing cover crops. They have personally planted rye grain, rye grass, oats, spring and winter wheat, peas, hairy vetch, common vetch, rapeseed, crimson clover, radish, and turnips on our farms. With our diverse experience, we can help pick the best cover crop for your operation. Book your seed or seed application today!